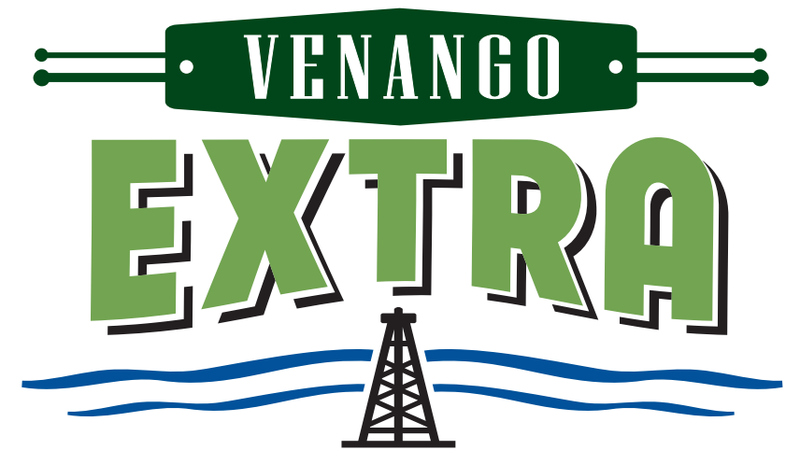 The Venango County treasurer’s office will be open from 10 a.m. to 1 p.m. Sunday, Nov. 29, to accommodate military personnel who want to buy hunting licenses or antlerless deer licenses. If an applicant has a hunting license, he or she should take it and the doe application to the treasurer’s office. 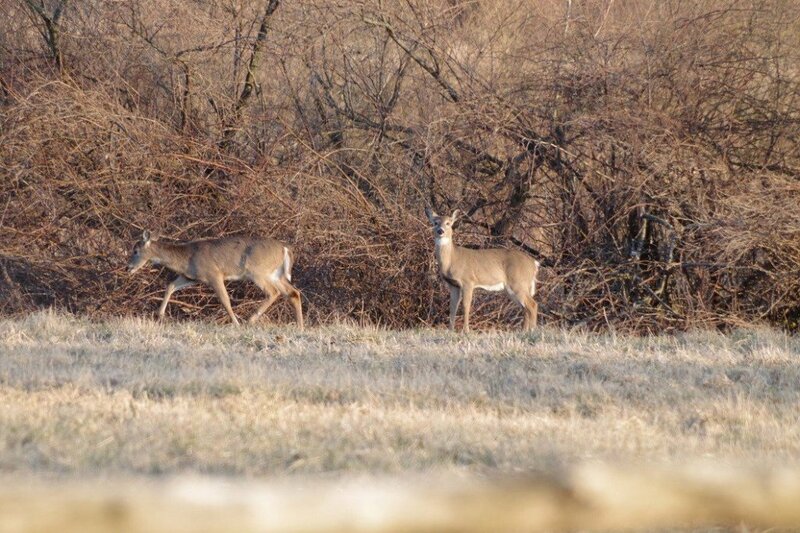 Special antlerless deer licenses are available to Pennsylvania residents on full-time active duty with the U.S. military and to those who have an honorable discharge from the armed forces within the past 60 days. Proof of military status is required. The office will conduct regular business during the Sunday hours as well. The treasurer’s office is located in the courthouse annex at 1174 Elk St., Franklin. People should use the front entrance of the annex on Sunday. Additional information is available by calling 432-9521.